Elite Cuisine knows the most important day of your life deserves to be the very best. Whether you’re planning a small intimate wedding or need to include a cast of thousands. We will help you create your perfect day, our professional approach and eye for detail leaves you free to thoroughly enjoy it. 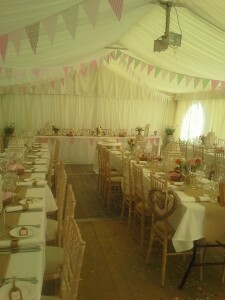 Our wedding consultants will do it all for you from food to flowers, music to marquees to venues. We bring over 10 years experience to your wedding day. We are committed to sourcing the best single ingredients available at the right time from the right supplier. We work with premium and local seafood and beef suppliers, artisan cheese producers and quality local fruit and vegetable growers to develop inspiring, seasonal driven menus that will bring the best produce to your table bringing joy and happiness at any wedding reception, and we are committed to providing an unforgettable experience through innovative and creative cuisine, and outstanding service. 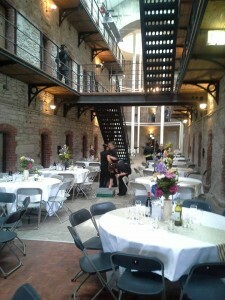 We will tailor a package to your specific requirements whether it be a BBQ or pig on a spit or a formal sit down affair our professional team can manage all aspects of your wedding including, staffing and catering equipment.